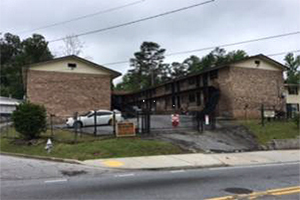 The borrower was looking to refinance a seller-financed acquisition of a multifamily property that was recently purchased and rehabbed. The team at Silver Hill Funding was able to help the borrower because their guidelines have no seasoning requirements. New to our small-balance commercial mortgage options? Download your broker registration packet.